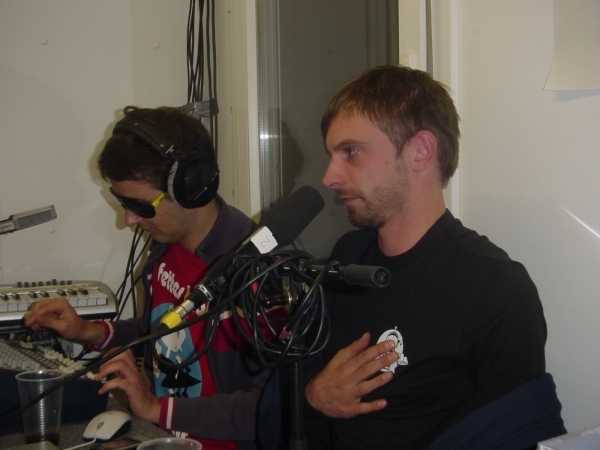 SonneMondSterne 10 is over and so is the broadcasting of Frequenzwechsel. It was a pleasure to be there, and we would like to thank the whole crowd of SMS, who made it possible for us to broadcast from there. Also shout outs go to all the DJs, who participated in our DJ-Contest and played their records in our studio. Not to forget all the listeners at home and on the camping site. Hear you all next year.